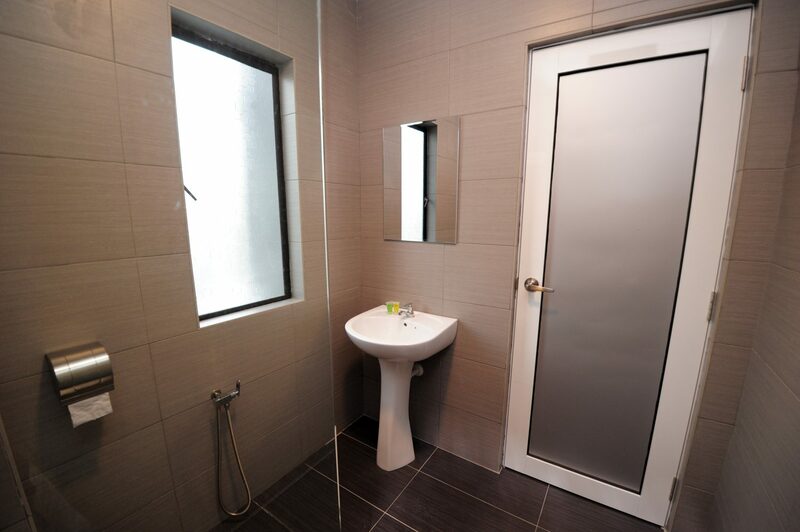 This windowed room is designed with warm lighting and minimalist furnishing, complete with a spacious adjoined bathroom. 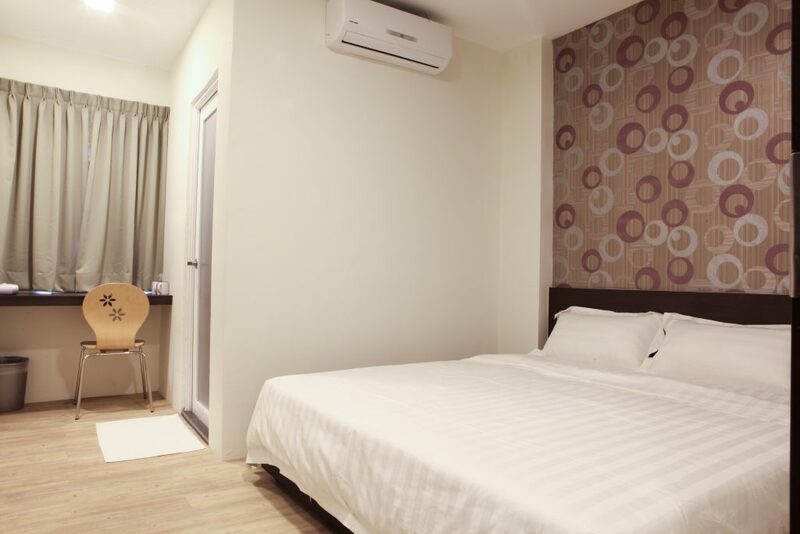 It includes one king-size bed with high quality pillow-top mattress, leaving you a comfortable night sleep. It is also well equipped with a LED flat screen TV that provides you a good number of entertainment shows.